Sony Computer Entertainment Worldwide Studios (SCE WWS) today announced that three of their most prominent studios based in Europe – Evolution Studios, Guerilla Cambridge and SCE London – will all see layoffs and restructuring as pat of an ongoing effort spearheaded by CEO Kazuo Hirai to save the entertainment behemoth from drowning in debt. While Videogamer reports that many people have been made redundant, no-one has come forward to reveal how many employees were laid off. In a statement given to Videogamer over the phone, Sony Computer Entertainment said that the staff layoffs and restructuring was deemed necessary after an internal review on all ongoing projects which include games for the Playstation Vita, PS3 and PS4. “Regular reviews take place throughout SCE Worldwide Studios, ensuring that the resources that we have in such a competitive business can create and produce high quality, innovative and commercially viable projects,” said SCE. “Our first party development studios are key to our creative strategy and we are very excited about the future projects being worked on,” the company added. 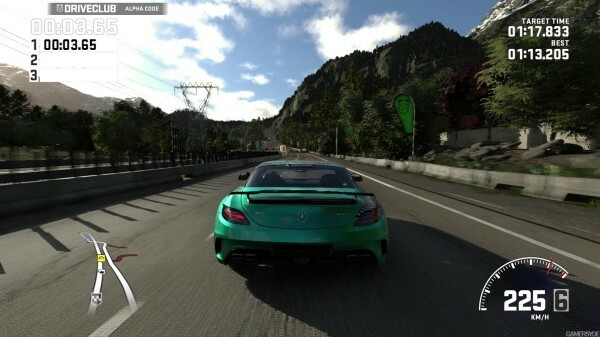 Oh Driveclub, how long do I have to wait to be with you and your gorgeous 3D flora? This might be part of SCE’s move to accelerate development on outstanding titles that have yet to be delivered for the PS4. Notably, Evolution’s Driveclub still isn’t ready despite being promised as a launch title by both Sony and the studio and it’s been a long time since any updates have been issued as to when the game will show up. 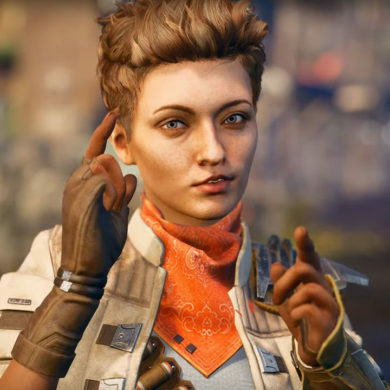 Perhaps the layoffs indicate that the game is finished and may be going Gold at some point next month, as this is typical of studios that hire extra hands for a project or game and then release those employees when their contract is over. Evolution’s last game was Motorstorm: RC for the PS3 and PS Vita. Guerilla Cambridge seems to also be a victim to the same trend in the games industry and the last title they shipped was Killzone: Mercenary for the Playstation Vita. The small studio has made a handful of games over the years under Sony’s banner and it was previously known as SCE Cambridge, producing hits like MediEvil 1 & 2 for PS2, Ghost Hunter for PS2 and LittleBigPlanet for the PSP. SCE London, in the meantime, has been Sony’s producer of games for all ages and particularly for children. SCE London has produced hits like Singstar, Eyepet, The Getaway: Black Monday, Wonderbook (which I still find hilarious) and The Playroom, an app that comes with the PS4 and uses the Dualshock 4’s Lightbar and the Playstation Camera to interact with objects on the TV. The studio still has an unannounced project in the works and it is not clear if this has been cancelled or affected by the layoffs.